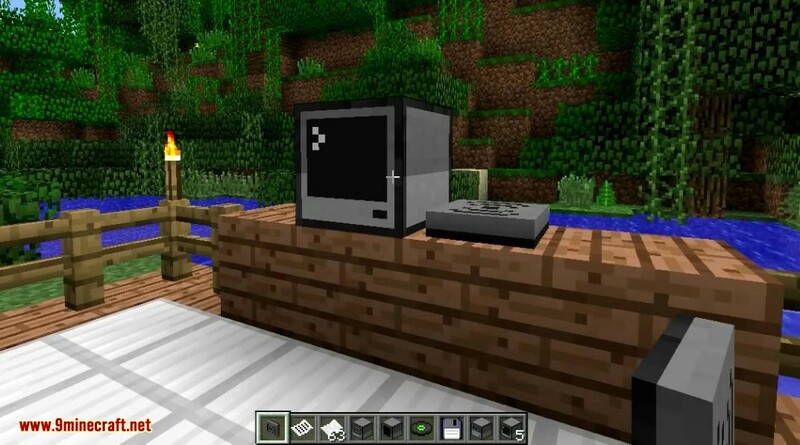 ComputerCraft Mod 1.12.2/1.7.10 is a modification for Minecraft that’s all about computer programming. 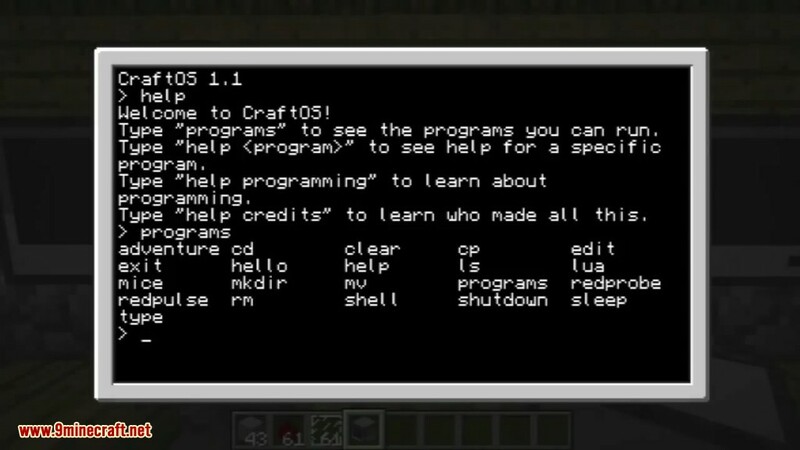 It allows you to build in-game Computers and Turtle Robots, and write programs for them using the Lua programming language. 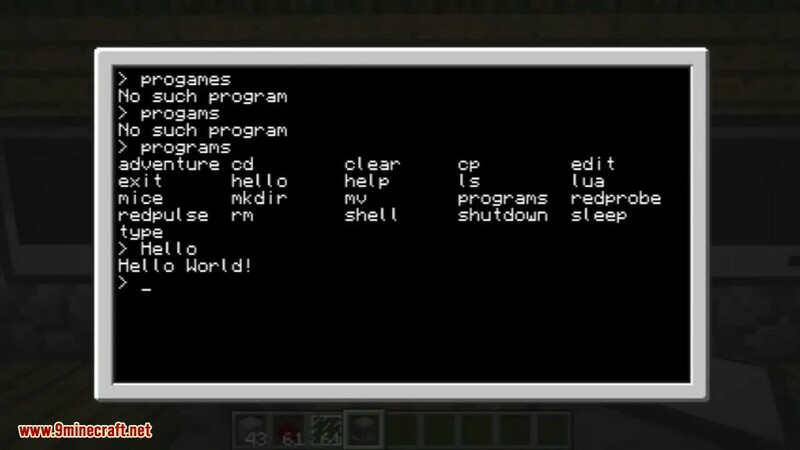 Each Computer has an operating system, a filesystem, a suite of builtin programs (including a text editor, a realtime Lua interpreter, and two games), and can be programmed to do anything you want with the easy-to-use Lua programming language. 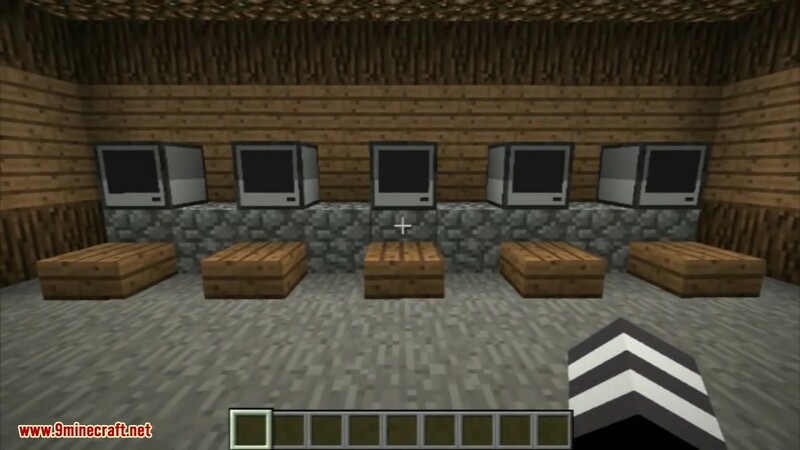 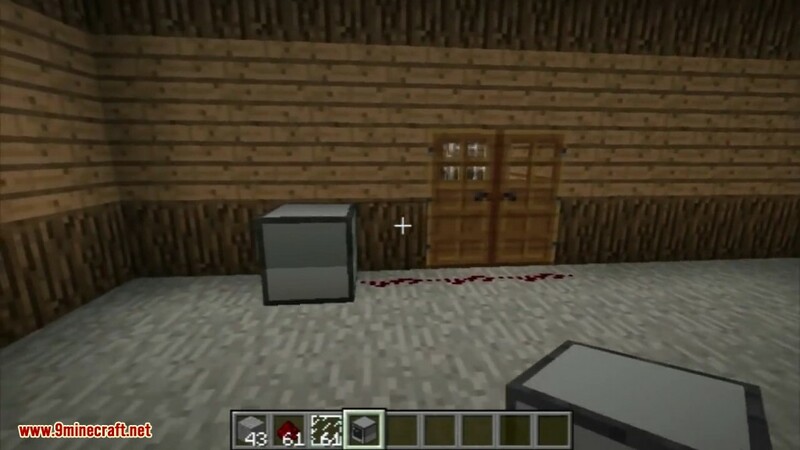 Computers can interact with redstone wiring and bundled cables from the RedPower2 mod, meaning they can be used to fully automate and control your worlds. 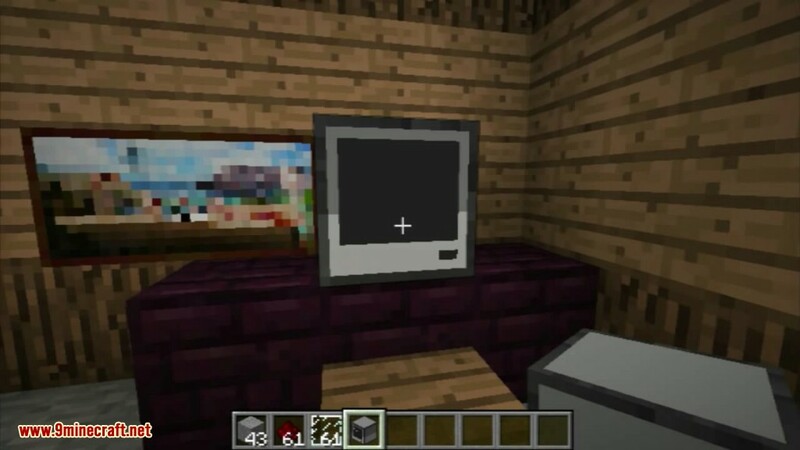 With peripheral devices, the capabilities of computers can be expanded further, with Disk Drives adding the ability to transfer files between computers and play music, Wireless Modems adding Wireless Networking between machines, Monitors adding external large external displays and Printers adding printing capabilities. 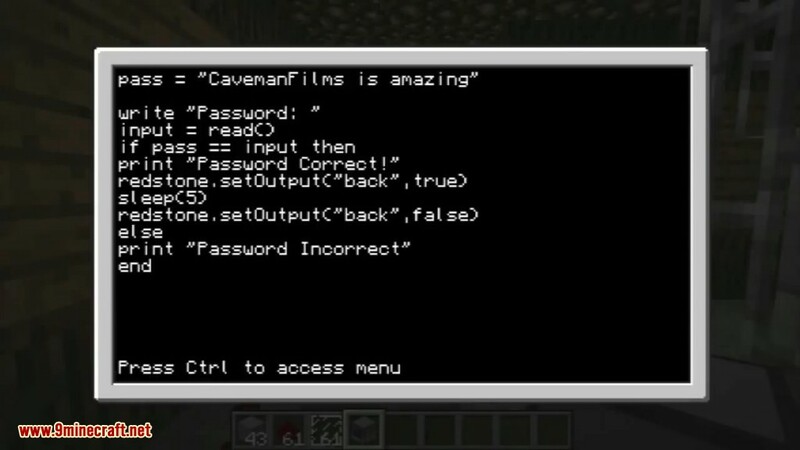 The addition of programming to Minecraft opens up a wide variety of new possibilities for automation and creativity. 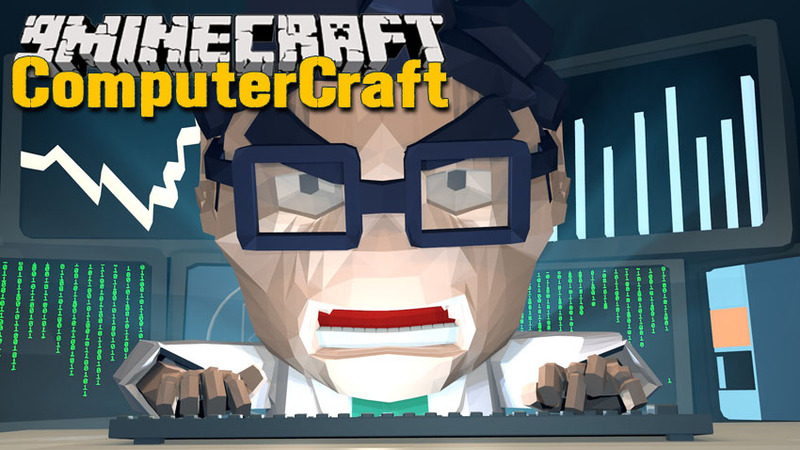 If you’ve never programmed before, it also serves as excellent way to learn a real world skill in a fun, familiar environment.